What could make a day at the beach better? We are here to tell you that it is already happening in one part of the world. Where is that part of the world? Well, it is a scenic and tropical island known as Potcake place in Turks & Caicos island of Providenciales. Yes, you can indeed adopt a lovable puppy while you’re enjoying your day there. Potcake Place is a volunteer animal rescue charity. 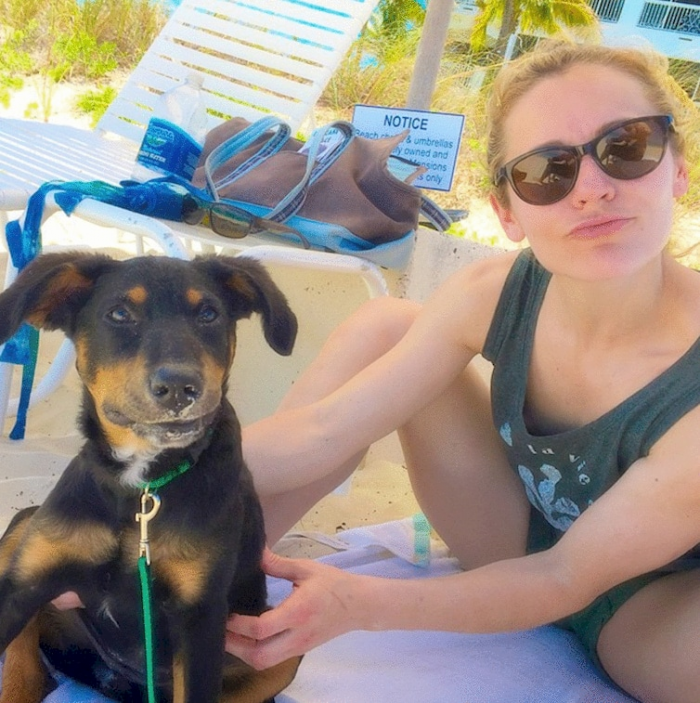 So if you want to adopt a puppy, why not do it while enjoying the beach? Even if you don’t want a puppy, you can still help by volunteering or even donating. We have a constant stream of puppies needing socialization and adoption. 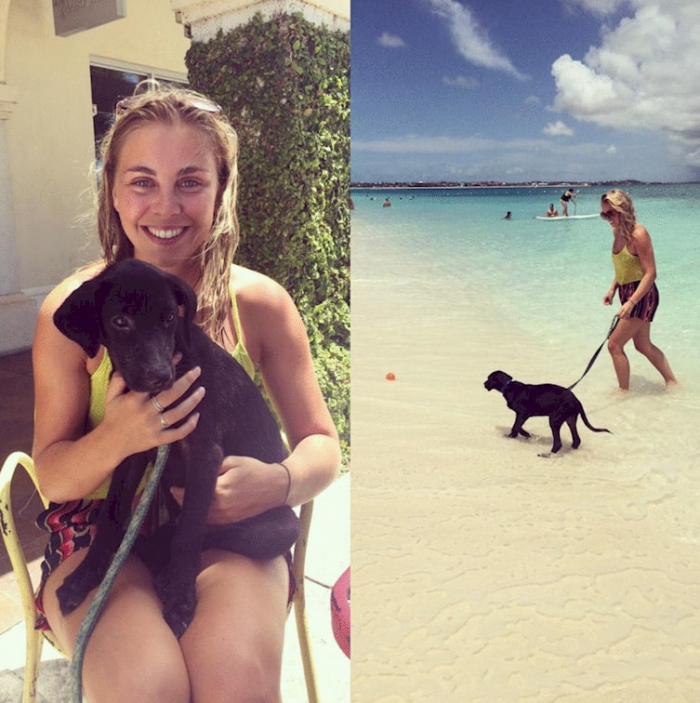 You can come by and take a puppy out to the beach – we’ll give you everything you need, you just need to supply some TLC. We are a Non-Profit organization run solely by volunteers. We could not operate without the kind donations of both time and money provided by our sponsors and volunteers. Please continue to support our efforts how ever you can. 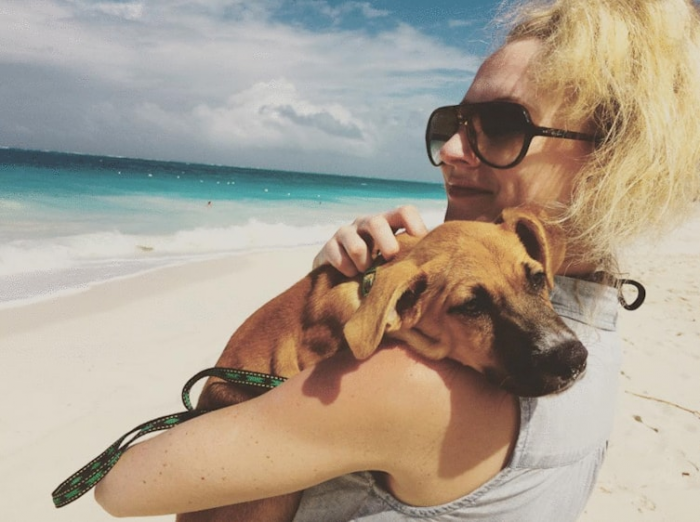 So if you ever want to visit the island, they have even made a wishlist, so why not add some of these things in your luggage so you can help out the doggos?